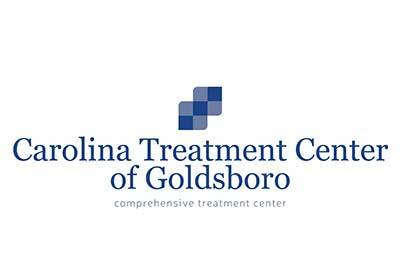 Carolina Treatment Center of Goldsboro is located in Goldsboro, North Carolina. At our treatment center, we care for those dependent on opioids such as prescription pain medications, heroin, and morphine. The medication assisted care we offer includes the use of medications such as methadone, Suboxone, Vivitrol, and Subutex. Not only do we supply medication assisted services, but we also offer therapeutic services. We provide individual and group therapy to help patients work through the emotional parts of opioid addiction. Our staff is made up of nurses, counselors, and professionals who work hard to ensure that all patients obtain the appropriate care necessary.